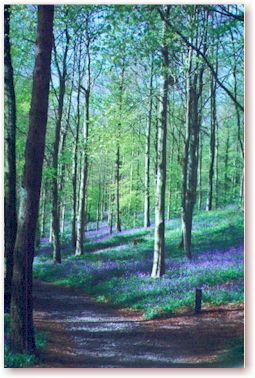 Above is a picture of Portglenone Forest, where I grew up (my father was a forester). Derek Mahon, 'A Disused Shed in Co. Wexford"
This is a picture of an IRA man in 1971. 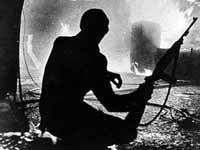 I do research on the Northern Ireland Troubles. This is me. Picture taken by Jessica Thomas. 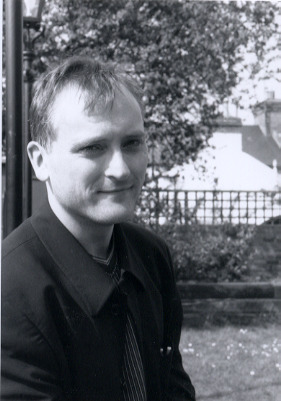 Marc Mulholland, University of Oxford.